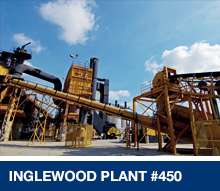 At Blue Diamond Materials, we have the right team to produce the right products for the job. 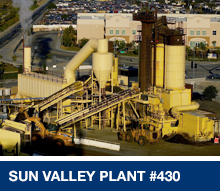 As a testament to our standards of excellence, all Blue Diamond Materials asphalt plants, conveniently located throughout Southern California, have been awarded the National Asphalt Pavement Association's- Diamond Quality Commendation and Diamond Achievement Commendation. 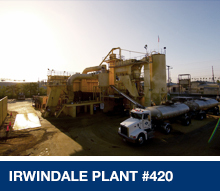 No other asphalt producer in Southern California has acheived this status. 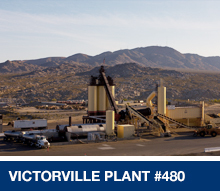 Our company also markets SS-1h Emulsion and Asphalt Sealcoat Materials. 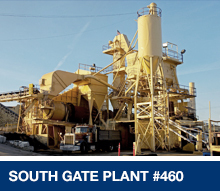 Blue Diamond Materials asphalt materials have been used in everything from airport runways and seaports to parking lots and public highways, meeting Caltrans, Greenbook, City of Los Angeles Brownbook, FAA, and many other rigorous specifications. Contact us today, and see the kind of difference having the right team in place can do for you! Insist on the best! Insist on Blue Diamond Materials.